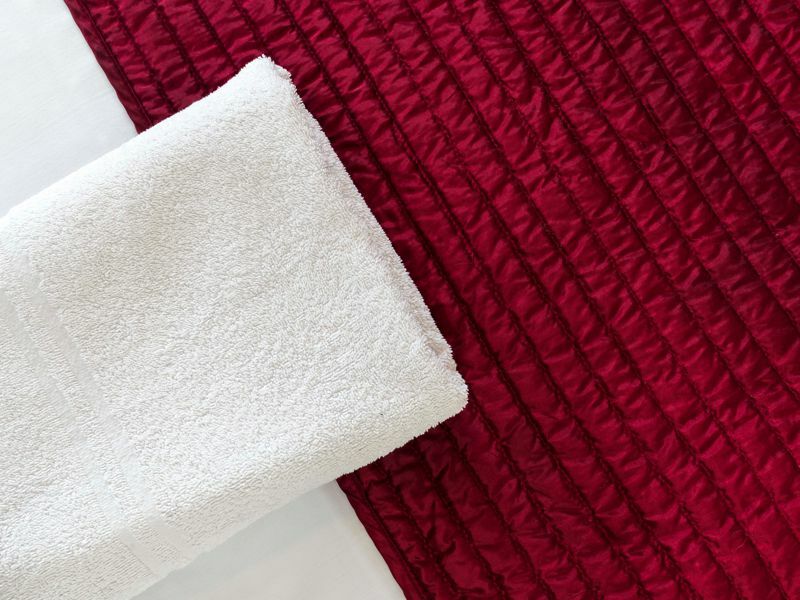 We have a wide range of shared bathroom and ensuite room types, from singles and doubles to family rooms for five. Please see our rooms list below before making your reservation. 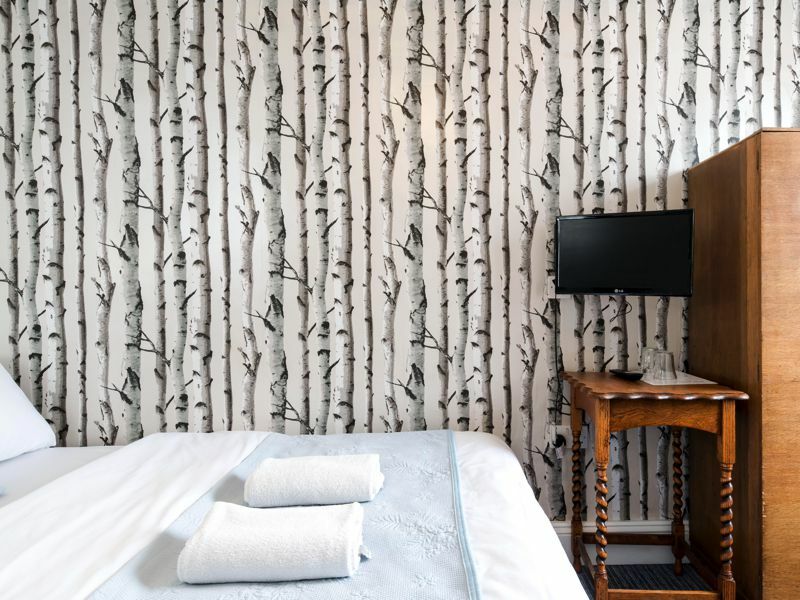 All our rooms are simply furnished, individually decorated, and different shapes & sizes. 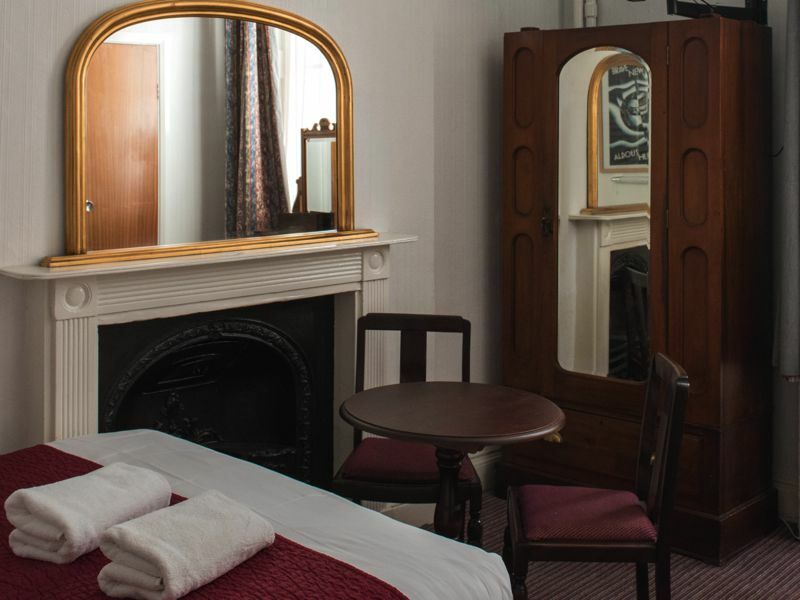 Along with a comfortable bed and a wash basin, we provide fresh towels and linen, The hotel is situated in 200 year old historic Georgian townhouses so many of our rooms are small, the floors and walls lean, quirky original features, like exposed pipework, and some steep staircases. We also have no elevator so if you have mobility issues please let us know when booking and we can arrange for your room to be on a lower floor. 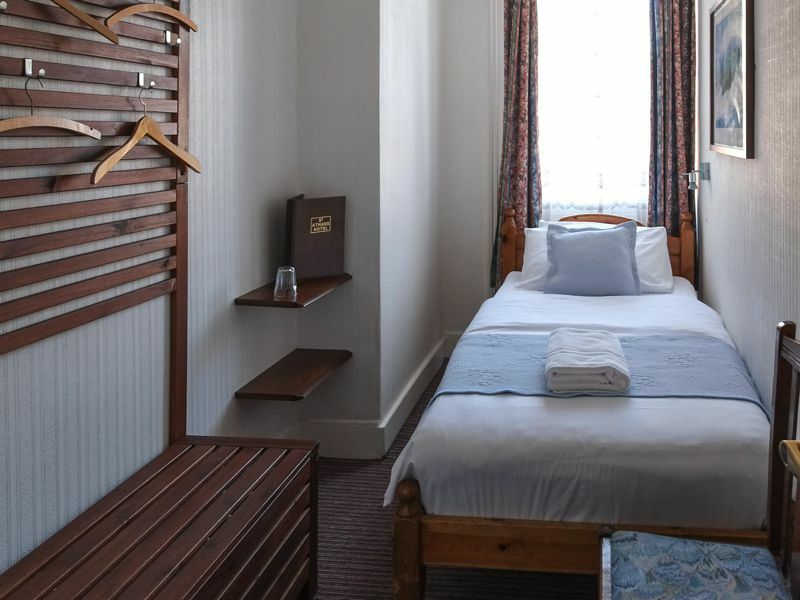 This room has a comfortable single bed and includes a wash basin. Showers and toilets are located outside of the room and are shared. Please note that we do not have pictures of all of our rooms online; size, layout and decoration of your room may vary. Fresh duvet bedding and towels. 10% off all purchases incl. breakfast at the Bloomsbury Coffee House downstairs. 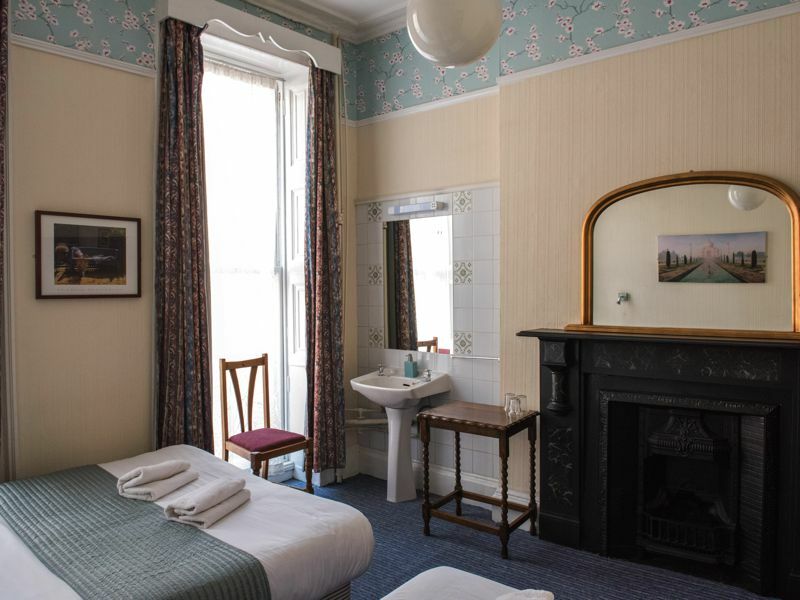 This room has a comfortable single bed and includes a wash basin, toilet & shower, and TV. Please note that we do not have pictures of all of our rooms online; size, layout and decoration of your room may vary. 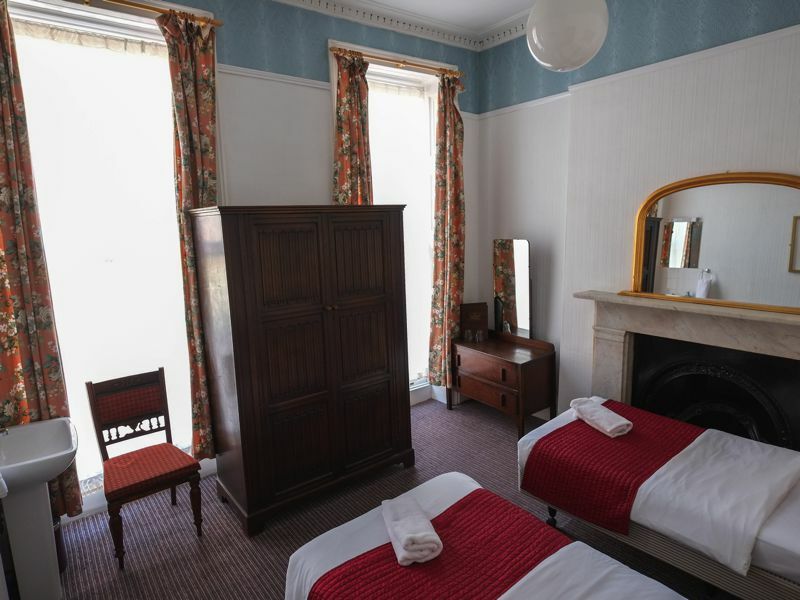 This room has a comfortable double bed and includes a wash basin. Showers and toilets are located outside of the room and are shared. Please note that we do not have pictures of all of our rooms online; size, layout and decoration of your room may vary. 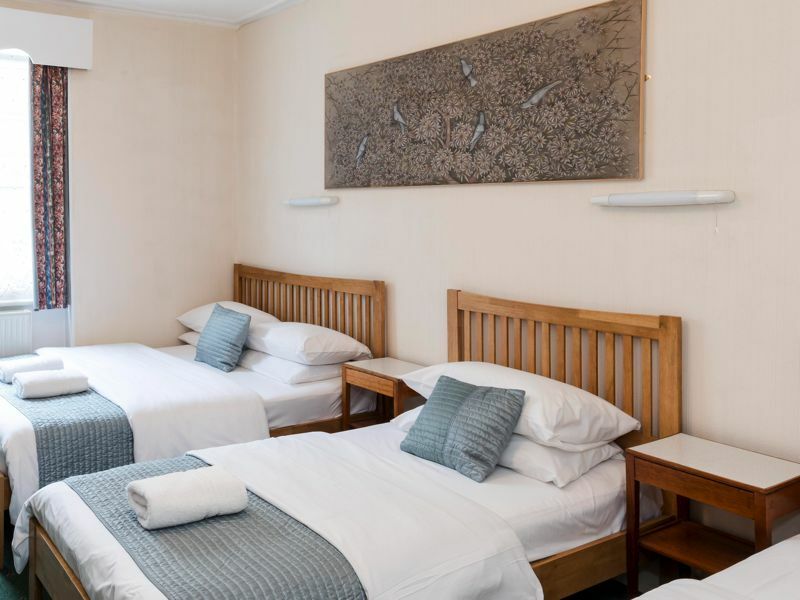 This room has 2 comfortable single beds and includes a wash basin. Showers and toilets are located outside of the room and are shared. Please note that we do not have pictures of all of our rooms online; size, layout and decoration of your room may vary. 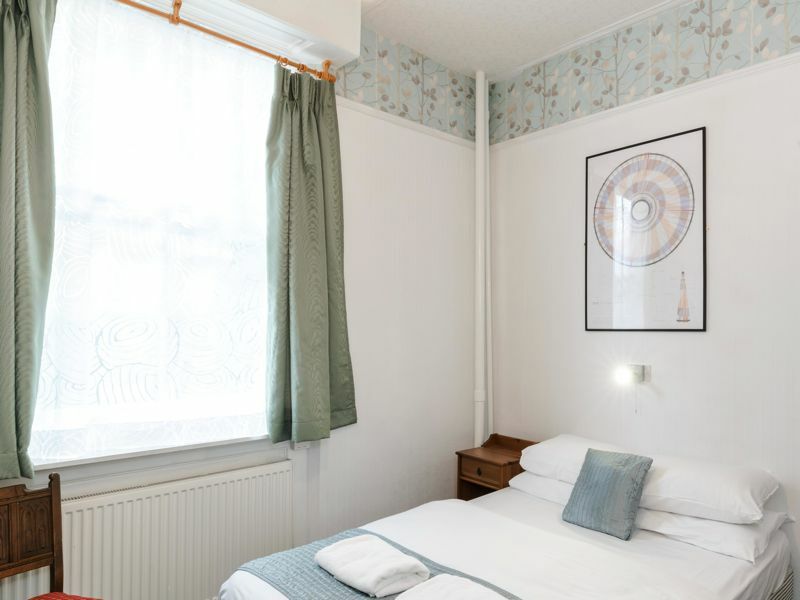 This room has a comfortable double & single bed and includes a wash basin. Showers and toilets are located outside of the room and are shared. Please note that we do not have pictures of all of our rooms online; size, layout and decoration of your room may vary. 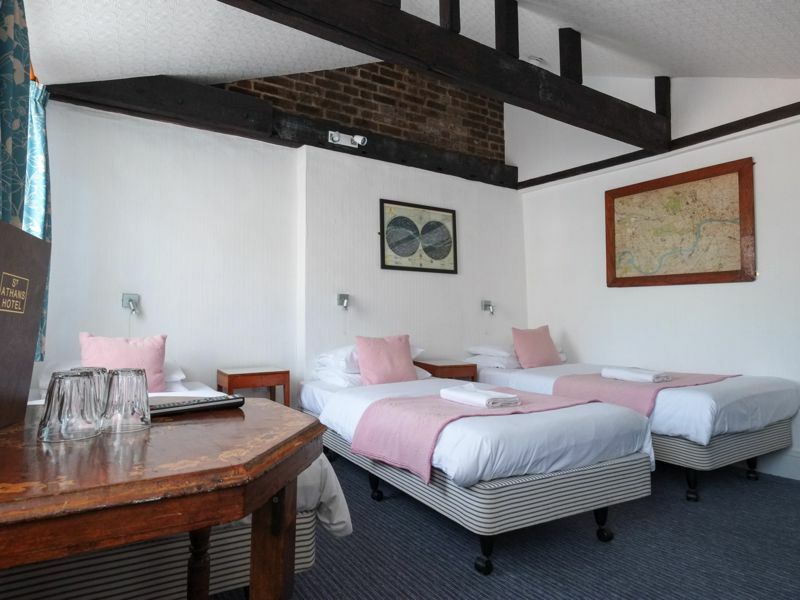 This room has a comfortable double and single bed and includes a wash basin, toilet & shower, and TV. Please note that we do not have pictures of all of our rooms online; size, layout and decoration of your room may vary. 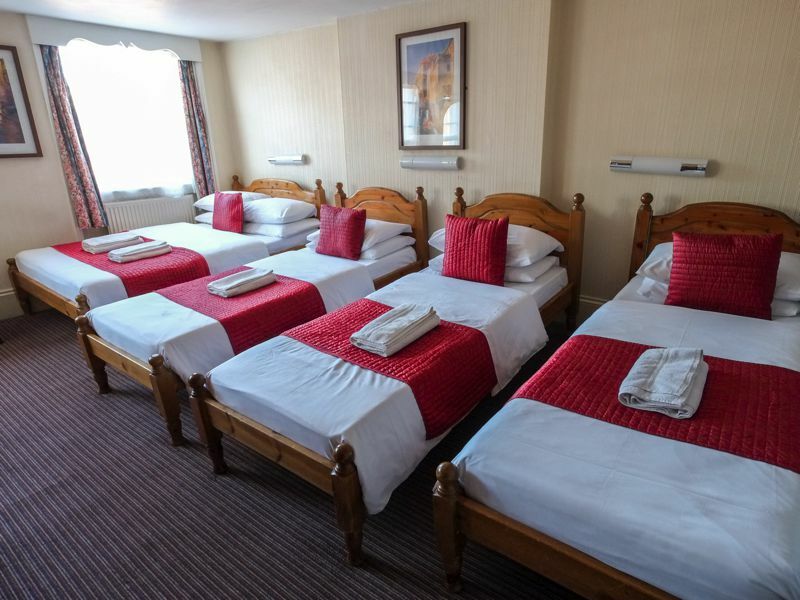 This room has 3 comfortable single beds and includes a wash basin. Showers and toilets are located outside of the room and are shared. Please note that we do not have pictures of all of our rooms online; size, layout and decoration of your room may vary. This family room has a comfortable double & 2 single beds and includes a wash basin. Showers and toilets are located outside of the room and are shared. Please note that we do not have pictures of all of our rooms online; size, layout and decoration of your room may vary. This family room has a comfortable double & 2 single beds and includes a wash basin, toilet & shower, and TV. Please note that we do not have pictures of all of our rooms online; size, layout and decoration of your room may vary. This family room has a comfortable double & 3 single beds and includes a wash basin. Showers and toilets are located outside of the room and are shared. 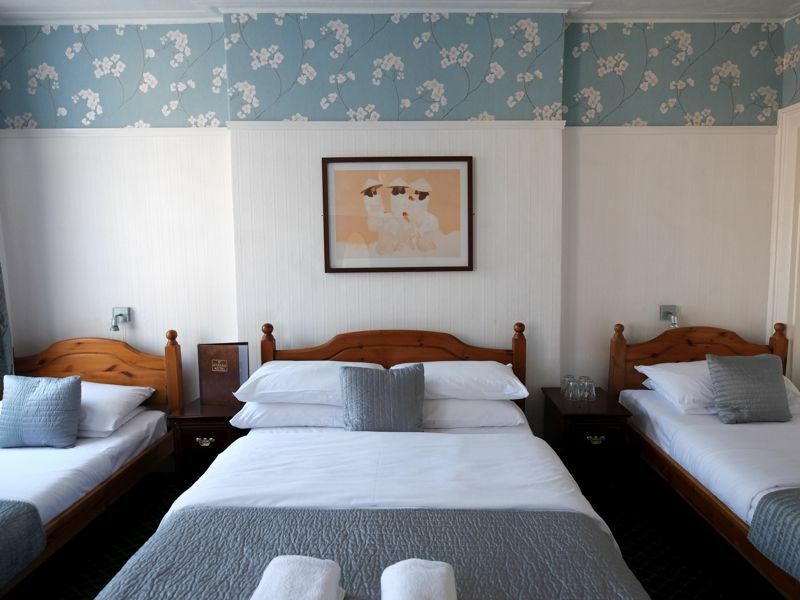 Please note that we do not have pictures of all of our rooms online; size, layout and decoration of your room may vary.